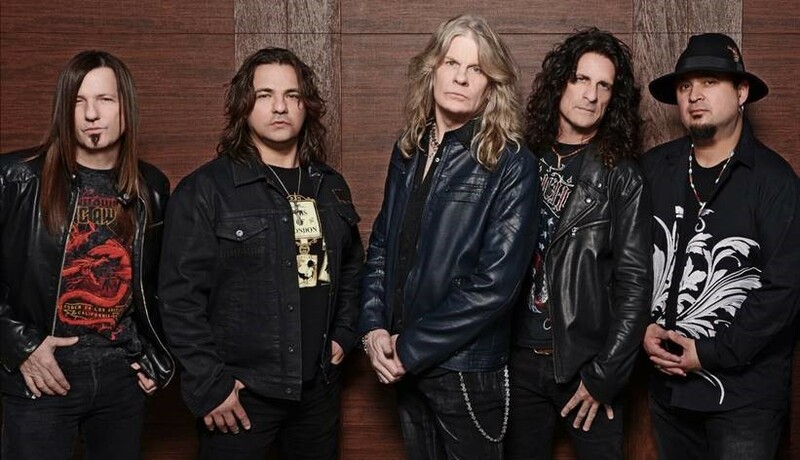 West Bound Featuring Chas West & Roy Z Debut Single "Never Surrender"
West Bound is a hard-hitting new rock band formed in the L.A. area by vocalist Chas West (Resurrection Kings, Bonham, Lynch Mob, etc.) and renowned guitarist/producer Roy Z (Bruce Dickinson, Halford, Tribe of Gypsies), with a line-up completed by Jimmy Burkard (guitar), Jason Cornwell (bass), and Dave “Chilli” Moreno (drums). Additionally, Stephen LeBlanc provides keyboards on the album and Brian Tichy (ex-Whitesnake, Ozzy Osbourne, Foreigner), drummer/guitarist, played on and co-wrote two songs with Chas. West Bound offers up their take on the classic hard rock sound with soulful vocals, a touch of the blues, and killer melodies. West Bound’s debut album, “Volume I” will be released on February 22, 2019, on Frontiers Music Srl. The band is currently in the midst of planning tour dates to support the album’s release. Expect more news on that in the new year.